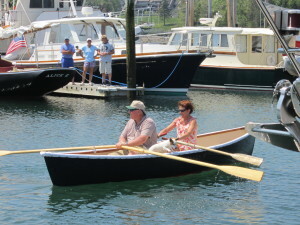 Dysart’s Great Harbor Marina is the perfect vantage point to dock your boat and explore Southwest Harbor and Acadia National Park have to offer. Located just 15 minutes from Bar Harbor Airport and a private jet port, Dysart’s Marina is a hub for all of your on shore needs. 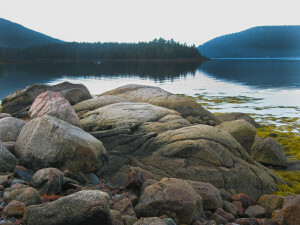 Positioned on the west side of Mount Desert Island, the village of Southwest Harbor offers a variety of recreation, sites, transportation options, and eateries and is a short 5-minute walk from the Marina. Somes Sound: Offering spectacular scenery and deep water cruising, this is a wonderful lunch or afternoon sunset cruise destination. 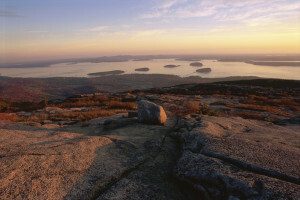 Cadillac Mountain Summit: Visit Acadia’s highest mountain peak by vehicle or on foot for breathtaking views. Southwest Harbor also has a pharmacy, post office, hardware store, library, and a variety of gift shops. Looking for more? The marina crew are happy to share their knowledge and love of the area!